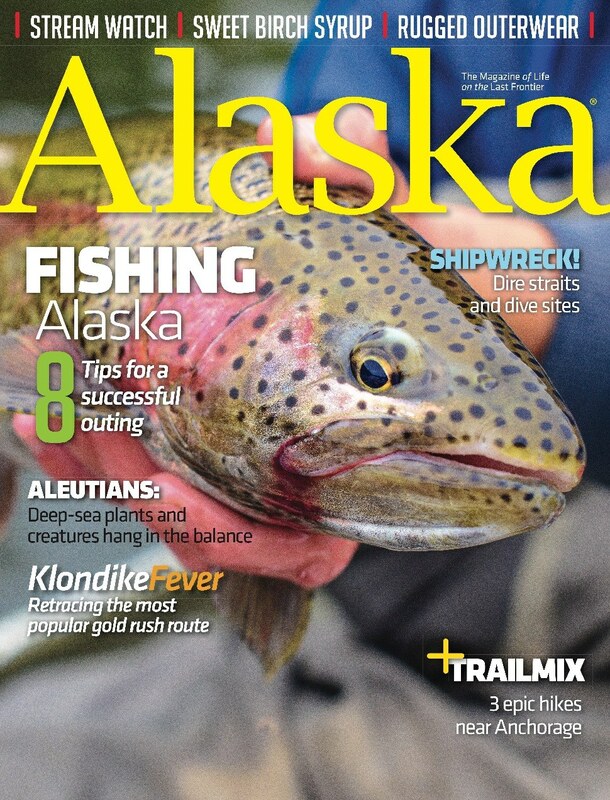 The best way to get a “yes” from us is to familiarize yourself with Alaska magazine. Alaska magazine depicts and celebrates life in Alaska through high-quality stories and images of its people, places, events, and wildlife. We publish 10 issues per year, with Dec/Jan and July/Aug combined. Color photographs from professional freelance photographers are used extensively and selected according to their creative and technical merits. Articles and essays must conform to the topic and word count agreed upon between contributor and editor(s). We welcome a variety of writing styles, and quality is expected. We consider submissions of articles with or without photos. Pitch us a targeted idea, or send a completed piece. We are not able to reply to every inquiry, but if we’re interested or have questions, we will contact you. Photographic submissions must be high-resolution digital images that are sharp and properly exposed (low-res images may be emailed to the editor for initial review, but high-res finals are required for publication). We do not accept digital composites. Historical prints must be submitted as digital scans. We rarely send contributors on assignment, but if so, all details are negotiated in advance. Please contact the editor with questions or ideas. 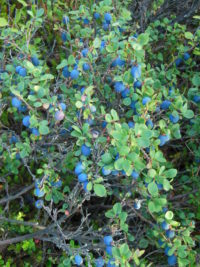 Alaska magazine buys first North American publication rights and limited electronic rights and pays upon publication.